The Rolex watch brand is synonymous with luxury the world-over, so much so that the manufacturer produces more new watches annually than any other brand. However, because new Rolex watches significantly depreciate the moment they leave the store, you might want to think about investing in a pre-owned model. 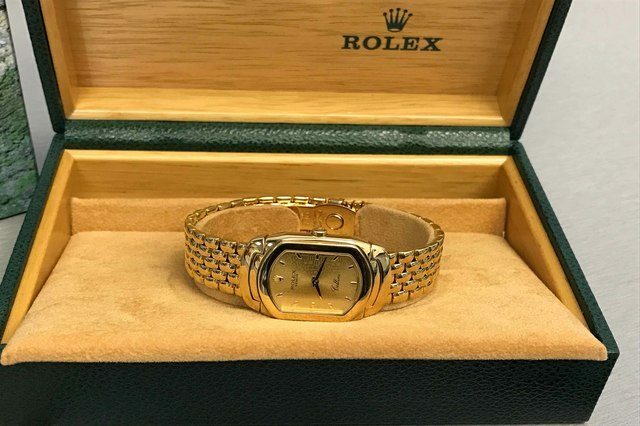 A word of warning – Rolexes are the most counterfeited watches of any luxury brand, so if you decide to purchase a used watch, make sure you buy it from a dealer that guarantees authenticity. Provided you find an online dealer of genuine Rolex watches; you can realize the following benefits by choosing a pre-owned or never-worn model. Rolex watches are built to last for decades. 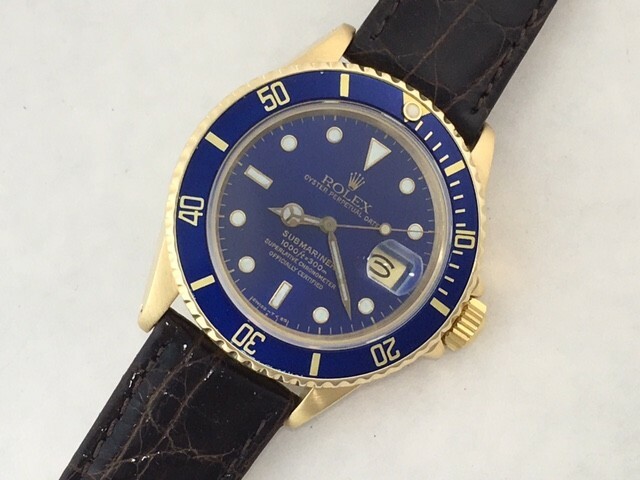 So a used Rolex in good condition is not much different from a new one. But its price was hugely discounted! If you want one of the latest Rolex watches, you can save hundreds or even thousands of dollars by purchasing a pre-owned watch from an independent dealer rather than a new one from an authorized seller. You can still be the first person to proudly adorn your wrist with a pre-owned Rolex if you opt for a never-worn model, of which there are more than you think. 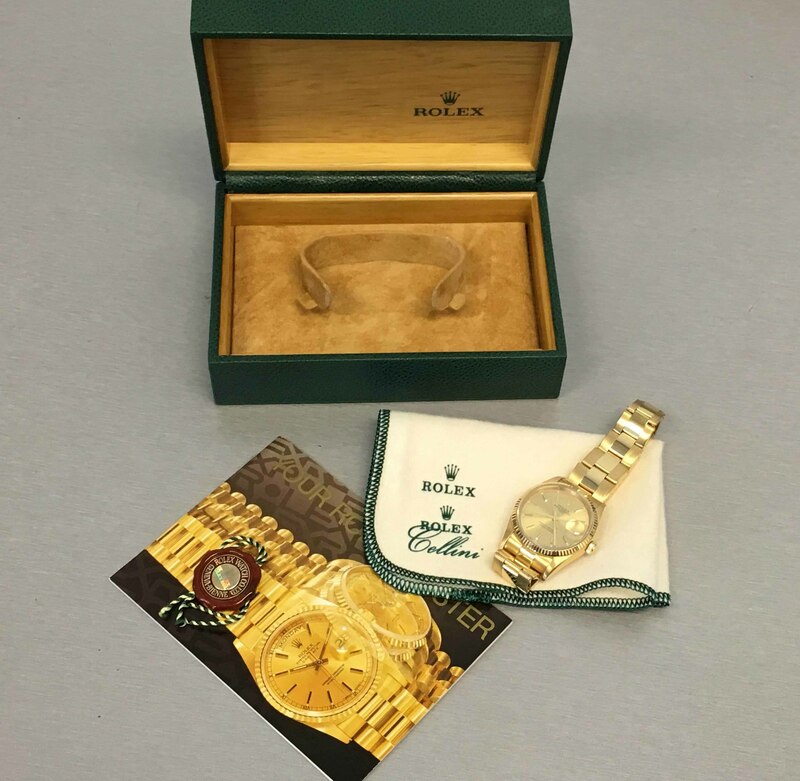 Many pre-owned Rolex watches have never been removed from the plastic seals. If you purchase a Rolex from a dealer that operates outside of your home state, you won’t be subject to pay any sales tax. However, you could pay up to 8.25% tax on a watch purchased from an authorized dealer in your state. That means that by purchasing a Rolex online, you could save over $1,300 on a watch that’s initial purchase price was around $12,000. One of the biggest reasons why Rolex watches have remained so highly sought-after over the decades is that they’re timelessly stylish, which is also why there’s very little aesthetic difference between old and new releases. For example, the difference between a 1992 and 2002 Rolex Datejust is almost unnoticeable. In fact, compare the 2002 and 2007 Rolex Datejust, and you probably won’t see any changes in style or hardware – unless you’re actively trying to. A vintage Rolex watch may be a good investment because its price tend to rise overtime (if it’s still in good condition). 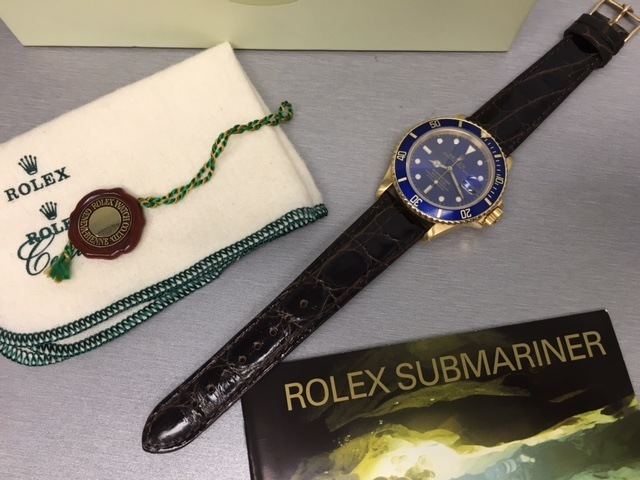 While new Rolex’s depreciate as soon as they leave the store, older models can slowly increase in value over time as they become collector’s items. If you bought a pre-owned Rolex today and sold it in five to ten years, it’s highly likely that you’d either make your money back or make a small profit, which essentially means you could enjoy your Rolex for years at no cost. Purchasing a Rolex is almost like waiting for an investment or bond to mature. You could purchase a new Rolex from an authorized dealer and wait for its value to increase, but you may be waiting a long time. By purchasing a pre-owned Rolex from an independent dealer, you’ll have a head start with regards to gaining a return. Most Rolex watches regardless of the model are available in a range of combinations. For example, the yellow-gold Rolex Lady-Datejust Pearlmaster has over ten dials and two bezel options from which to choose. Do you think you’ll easily find the version you want in-store? Or, do you think you’ll have better luck finding it online from an independent dealer? Did you know that new Rolex watches are not available for sale online? Neither Rolex nor any of its authorized dealers sell new models online, which is why buying a pre-owned, genuine Rolex from an independent online dealer is so convenient. Simply place your order without having to deal with any pushy sales tactics and wait for your Rolex to arrive in perfect condition. There’s no doubt about the fact that Rolex is the epitome of quality and style in the luxury watch brand industry, and, as you can see from above, purchasing a pre-owned model is beneficial for more than just your finances. Just make sure to purchase from a dealer that guarantees authentic products. Stephanie Smith has been a professional writer and graphic designer since 1992 and has enjoyed writing for the luxury watch industry for Wingate’s Quality Watches since 2003. 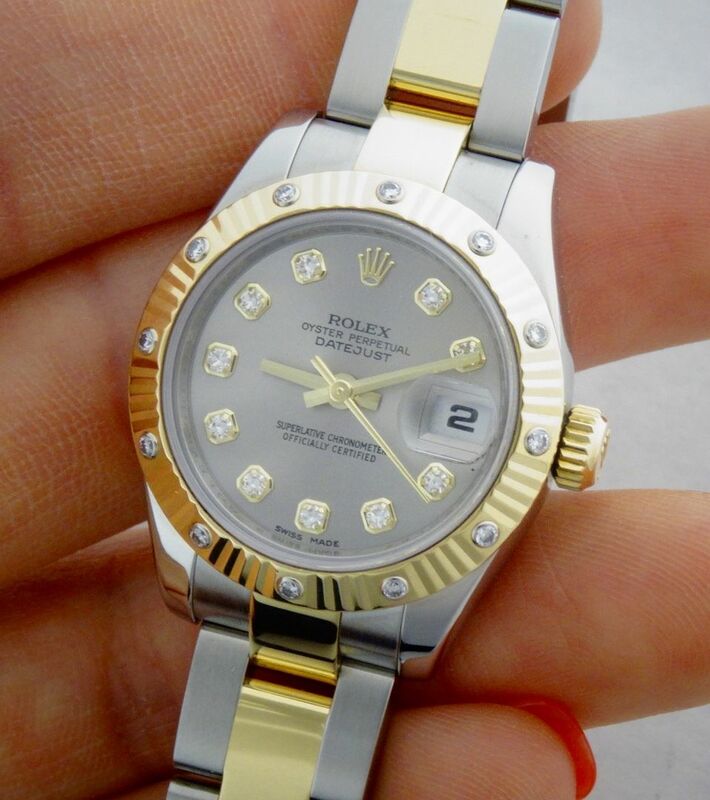 She is an avid fan of Rolex watches and wears her Diamond Datejust when she wants to look her best. Stephanie lives in the Dallas, Texas, area and enjoys traveling and spending quality time with her family.